As Microsoft release Windows Server 2019 and System Center 2019, you may want to get a grasp on the staggering amount of new features, improvements and updates included and hear from the Microsoft MVP’s and Windows Insiders. On October 3rd, Microsoft MVPs Andy Syrewicze and Rob Corradini, alongside former Microsoft Senior Technical Evangelist Symon Perriman will be running an expert panel hosted by Altaro were you can get a full grasp of the both Windows Server and System Center 2019 and a closer look at some standout features that will have the biggest impact to organizations looking to upgrade to Window Server 2019. What to expect from the webinar? 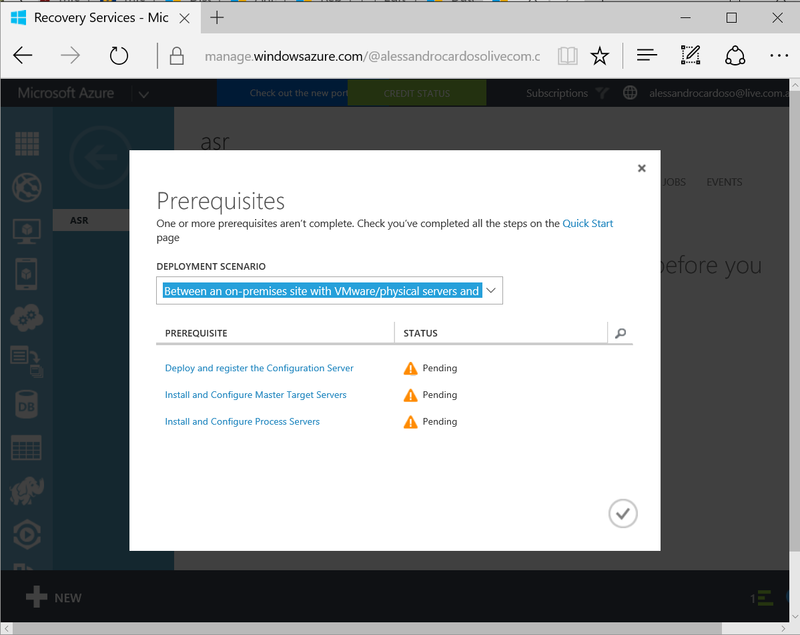 Got any questions about Windows Server 2019? Of course you do. Get answers direct from the experts during the webinar Q&A! SECURITY – Protecting the company data should be a priority. Protecting a Virtual Machine(VM) guest from a possible host compromised as well as the certain that on a 3rd party hosting environment your VM will be protected in addition to the protection applied to the hosts is a major investment area in Hyper-V 2016. If you find that Microsoft is helping you and your business and find it has amazing technologies as I as do, please help me out by recommending it on Recomazing a new tech platform where socially connected networks store and share trusted recommendations. Please click here to help our community. Taking into consideration that a VM is a file, stored somewhere on a storage on locally in the Hyper-v host, it needs to be protected from attacks to the storage system, the network, while it is backed up or taken or copied to other systems. To help protect against compromised fabric, Windows Server 2016 Hyper-V introduces Shielded VMs. A Shielded VM, requires a VM to be created as generation 2, which has a virtual TPM, is encrypted using BitLocker and can only run on healthy and approved hosts in the fabric. So, if someone copy either maliciously or accidentally the VM to a non-approved host, the VM (which is encrypted), won’t start and cannot be used to be mounted to allow access to it’s file system. Shielded VM’s use several features to make it harder for Host administrators and malware on the host to inspect, tamper with, or steal data from the state of a shielded virtual machine. Data and state is encrypted, Hyper-V administrators can’t see the video output and disks, and the virtual machines can be restricted to run only on known, healthy hosts, as determined by a Host Guardian Server. Blocked services that provide possible paths from a user or process with administrative privileges to the VM. With the release of Windows Server 2016 TP5, the Hyper-V team at Microsoft made shielded virtual machines compatible with Hyper-V Replica. As with copying/moving the VM, to replicate a shielded VM, the host you want to replicate to must be authorized to run that shielded VM. The Host Guardian Service supports two different deployments of a Guarded fabric (attestation modes): TPM-trusted attestation (Hardware based) and Admin-trusted attestation (AD based). I hope you walk away with a better understanding of the Hyper-V Shielded VM solution from this post. Microsoft is aware that after installing KB3126593 (MS16-014) there may be an issue that causes loss of network packets. This may cause Cluster Shared Volumes (CSV) on the nodes Failover Clusters to going into a paused state with an event ID 5120 in the System event log what indicates “Status c000020c – STATUS_CONNECTION_DISCONNECTED”. You will also find that, on the node that owns the CSV volume(s), there will be an event 7031 with the source: “Service Control Manager”, which indicates “The Windows Firewall Service terminated unexpectedly”. 3. For all profiles (Domain, Private, Public), under Logging, click Customize. Set Log Dropped Packets and Log Successful connections to NO. Option 2. Uninstall https://support.microsoft.com/en-us/kb/3126593 from the systems. I will post an update once Microsoft releases the Hotfix. 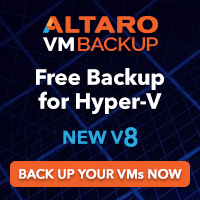 If you are an expert in Hyper-V or just started playing with it, I recommend you download the Hyper-V ebook provided by Altaro. The ebook is divided in 2 sections: (1) Diagnosing and Remediating Performance Issues and (2) Planning is Better than Remediation. It will help you better plan your next Hyper-V deployment and how could you make the most of your existing deployment, through practical hands-on tips as well as background information you will learn how Hyper-V (and virtualization in general) affects performance and how to find issues in storage, CPU, memory and network components. 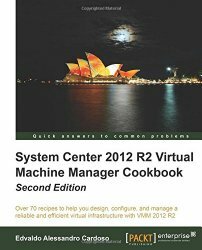 This is followed by a look at planning hosts, VMs, storage, networking and management for maximum performance. You can download the ebook from here. Microsoft today announced the release of Windows Server 2016 and System Center 2016 Technical Preview 4. This new build includes new features that enables hybrid datacenter solutions. Hyper-V: Now includes an early preview of nested virtualization, along with Direct Device Assignment, and improved PowerShell support for VM upgrades. Nested virtualization can be used in dev and test scenarios and is a key enabling technology for Hyper-V Containers. Networking: high availability for the network controller, better East-West load balancing, enhanced container networking, and support for live migration. New: Virtual Machine Multi-Queue to enable 10G+ performance. Storage: Storage Spaces Direct to support all-flash configurations with NVMe SSD and SATA SSD devices, and Erasure Coding for increased storage efficiency. Also in this release, support for Storage Health Service provides easier health monitoring and more streamlined operations, with a single monitoring point per cluster. Storage QoS now supports adjusting the normalization size of the algorithm from the current default 8 KB settings. Additional enhancements are designed for increased control, such as maximum bandwidth settings for a VHD/X. Security: Enhancements to shielded VMs and the Host Guardian Service are directed toward ensuring readiness for production environments. Just Enough Administration, which limits administrator rights for additional security, has been expanded to domain controllers and server maintenance roles. 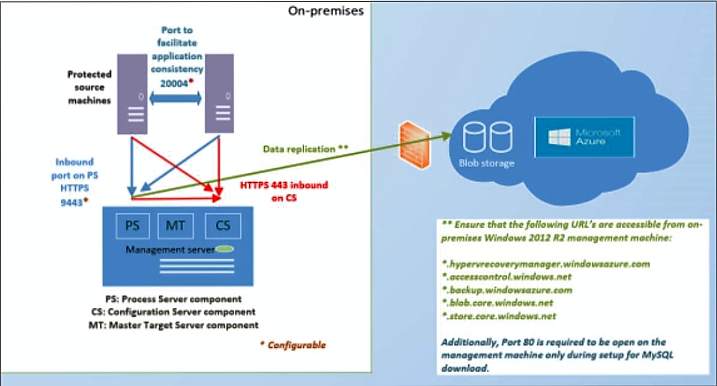 Make innovation easier with Windows Server 2016 and System Center 2016 Technical Preview 4. Advanced software-defined datacenter support for Windows Server 2016 including new technologies such as patching of hosts while provisioning, simplified logical network creation, scale-out file server with Storage Spaces Direct and SAN storage automation, and improved storage monitoring.